The referrals process is one that causes solicitors many problems. The process of locating forms and taking the time to complete them can eat into valuable time that you could spend seeing clients or working through case files. In the age of contracting out services it is time that solicitors had a quick, cheap and efficient way of dealing with the referrals process and its associated bureaucracy. We offer a fully comprehensive service to deal with the referrals process. Over time, working with many solicitors, we have worked to build an accessible service that can be utilised in a variety of ways (phone, fax, e-mail, web) and which has been tailored to your specific needs. We will always place client confidentiality at a premium, and advise on additional services when required. If you do not believe that we can meet all of your referral needs, then please contact us so that we can take all of your requirements into account. The process could not be simpler. You submit the form by one of the methods given below and we will reply straight away with an acknowledgement. This is to assure you that the form is being dealt with by one of our experienced operatives. Within forty eight hours we will contact clients to set up a meeting, or gather information to make a judgement. We will, of course, let you know how the case is progressing towards a mediation, and a solution. In order to streamline the referrals process we offer various ways to deal with the forms. You can submit our referrals form through our electronic portal. You can also submit it through fax or post. We can even take details of referrals by phone. There are various forms that we can help with. We can provide you with CW5 forms that are necessary for legal aid. 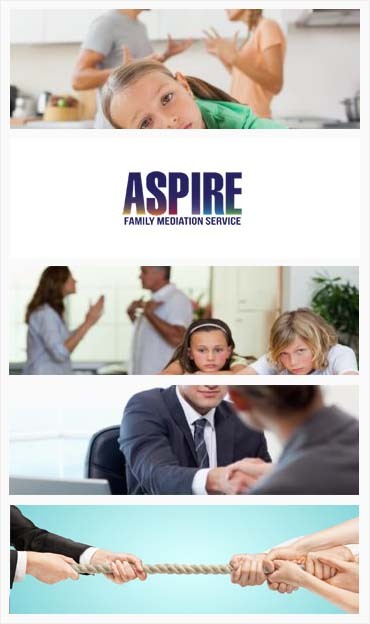 These deal with ‘Help with Mediation’. We also include the typical FM1 forms which must be used when you are making an application to the court. We have the technical and administrative expertise required to deal with these forms efficiently and competently. You can be assured that we provide you with a professional and confidential service you can set up a meeting with us. We will be happy to discuss our range of services which are provided by our specialist experts in these services. As a solicitor, you will want any services that you commission to support your expertise in a professional manner.